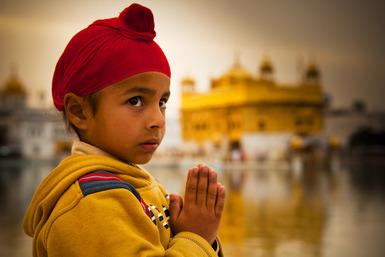 Sikhism – Pujas.com. God is Real. All you want to know or say about Sikhism.